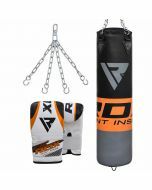 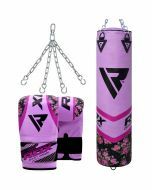 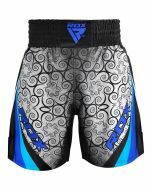 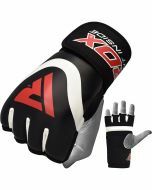 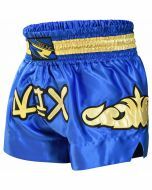 Zero Impact G-Core punch bag are one of the specialty of RDX Sports. 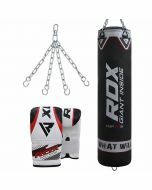 Made using two layers of Maya Hide™ leather, the punch bag is known for its stability and resilience. 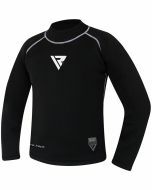 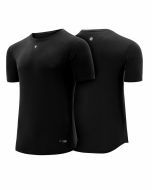 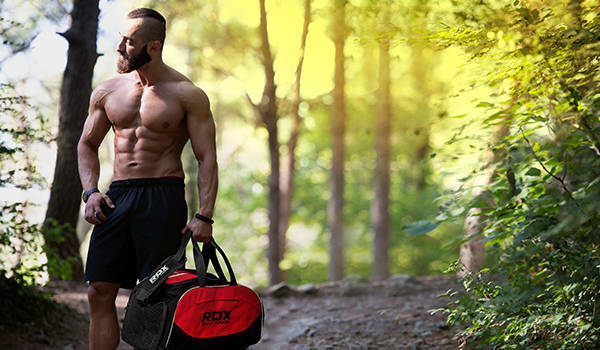 The bag comes with dual-stitching and incorporates a heavy-duty Zippex™ top closure to achieve maximum fill-potential. 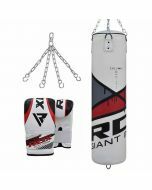 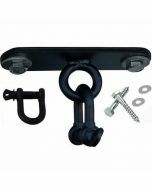 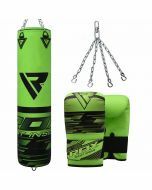 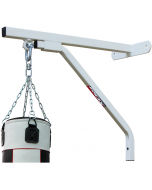 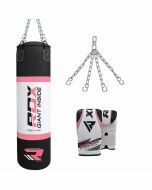 The punch bag comes with chrome steel chains and swivel and has TLF architecture™ at the base for swing reduction.